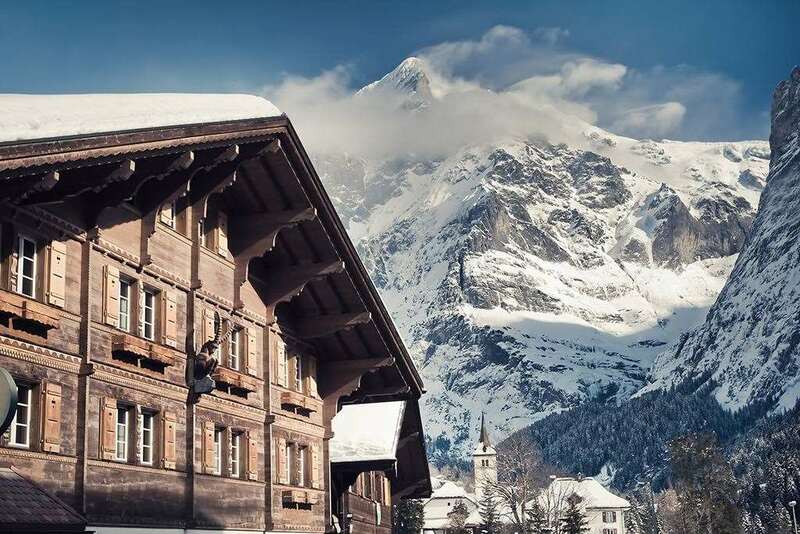 These apartments are part of the Eiger Hotel, with stunning views of the north face of the Eiger, this is a centrally located first class set of apartments. Apartments have cooking facilities though there is a meal card option should you decide to indulge in the hotel's delicious cuisine. As part of the hotel these apartments also come with the use of the hotel's wellness and relaxation offerings (massage and solarium subject to a charge). For hotel accommodation see property ID.1219. 50 bedrooms. Apartments with cooking facilities and sleeping up to 4 are also available on a self catering basis. All bedrooms with private bath, WC, satellite TV, safe, hairdryer and many with southfacing balcony and Eiger view.